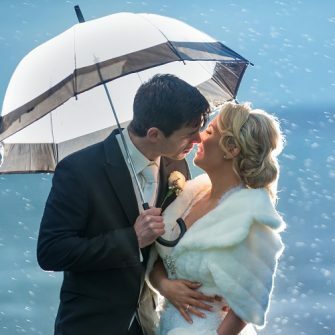 The Parkview Hotel, Wicklow will host a Wedding Showcase on Sunday 21st February 2016. 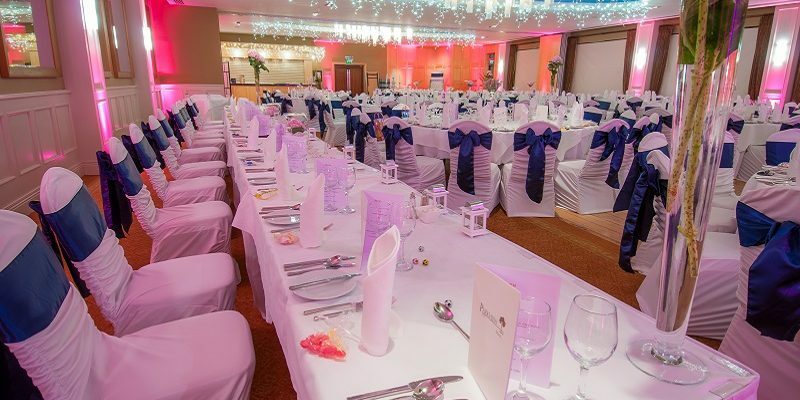 The event will run from 1pm to 4pm and provides the perfect opportunity to come and see the Elegant Park Suite, and learn more about the all inclusive packages, BBQs, bespoke celebrations, buffet celebrations and civil partnerships. 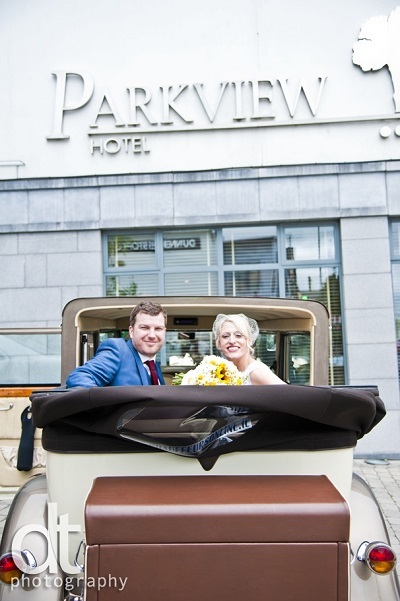 The Parkview hotel is the perfect choice for your special day. Elegant surroundings, sumptuous food and luxurious accommodation – we pride ourselves on providing a high quality personalised service so you can concentrate on the important things, you, your family and guests. 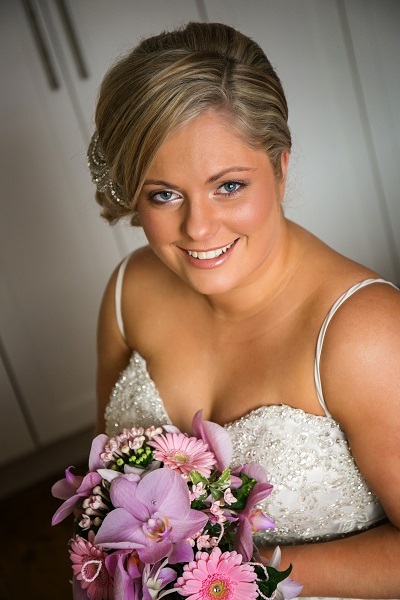 From the stunning Park Suite with floor to ceiling windows with its own private bar and spacious terrace, our wedding executive Nicole will be with you every step of the way, form the first phone call to your red carpet welcome. 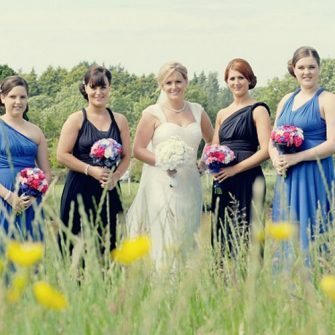 As we only hold one wedding per day, our experience and attention to detail will ensure your wedding will be to the highest standard. We also understand how important this day is for you and your family, right down to the little touches, which will make your day truly special and everything you have dreamt of. For more information, contact Nicole on (01) 201 5603.